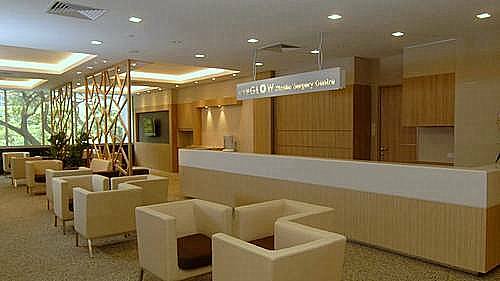 Medical aesthetics clinic NeuGlow The Aesthetics Doctors operates within Singapore’s The Centrepoint shopping mall, at 176 Orchard Road. For more than 10 years in operation, NeuGlow The Aesthetics Doctors is one of the pioneers in the field of medical aesthetics. At the clinics, NeuGlow offers high quality treatments delivering maximum benefits with minimal discomfort regardless of the type of face, body, or skin. Overall, NeuGlow has a team of skilled doctors and registered nurses that are representative of Singapore’s most trusted medical aesthetics knowledge. …laser hair reduction, FUE Omnigraft Hair Transplant, as well as laser hair rejuvenation. The official NeuGlow Facebook brand page is located at www.facebook.com/NeuGlowSG. Following the Facebook page, you’ll receive information about the company’s available services, promotional offers, events, and much more.